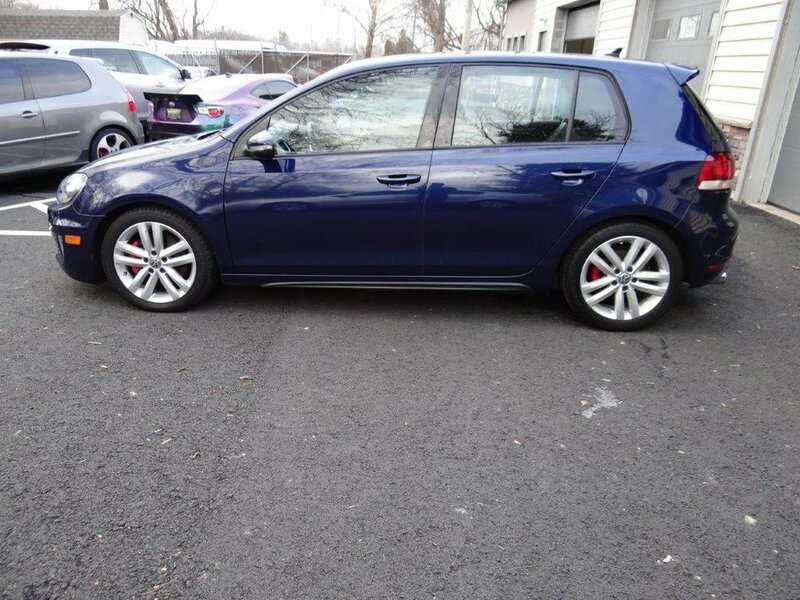 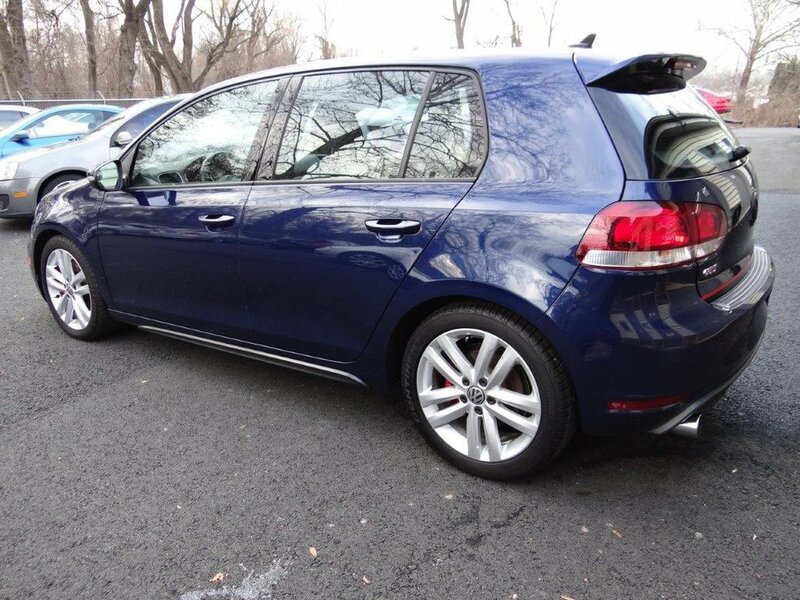 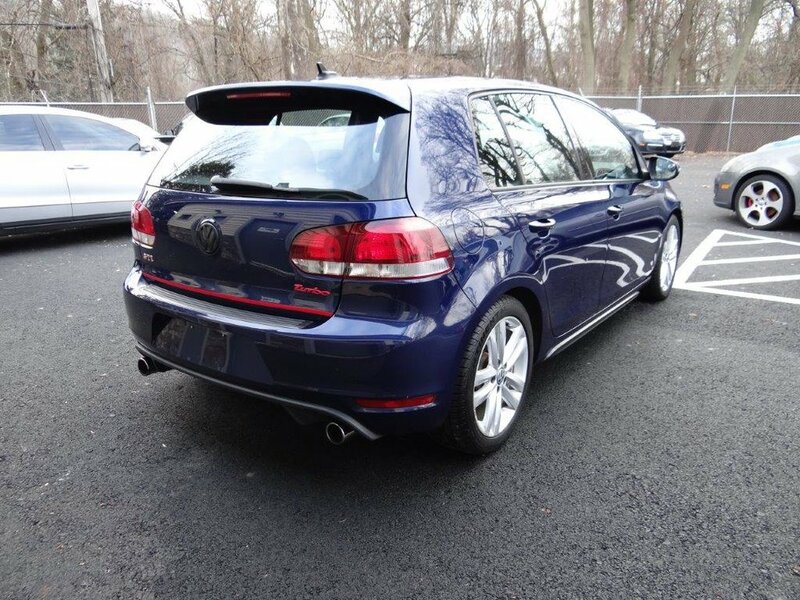 We are proud to present this one-owner 2011 VW GTi in Shadow Blue Metallic. 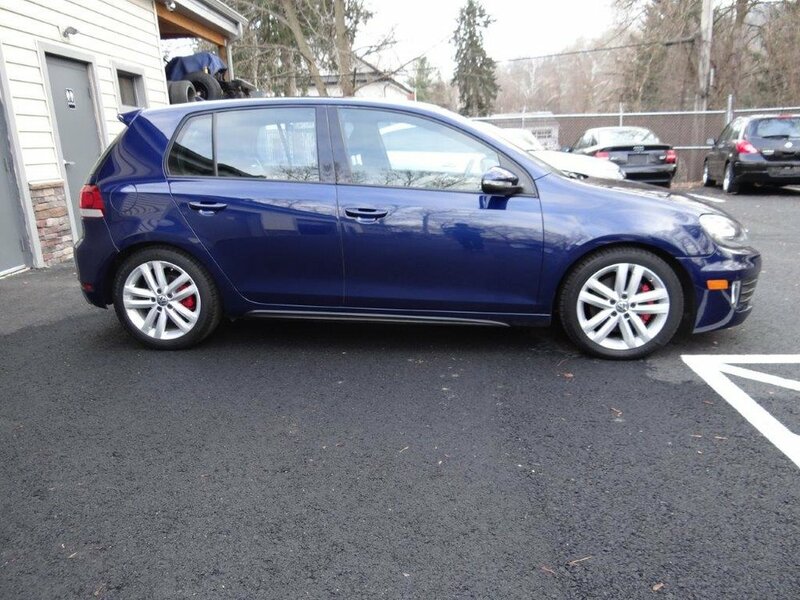 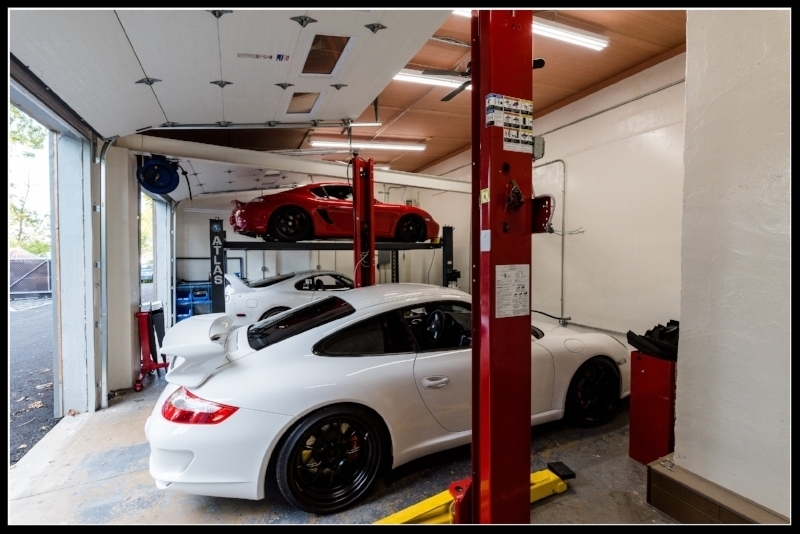 This 4-door, 6-speed car also features the Autobahn package which includes larger wheels, exterior and interior trim in red, sport suspension, and brake calipers in red. 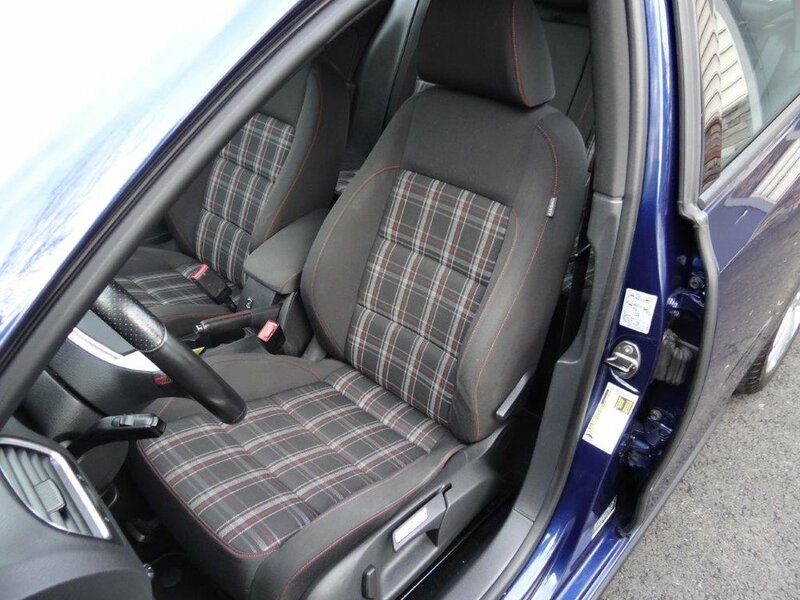 This GTi has beautiful plaid interior with heated front seats. 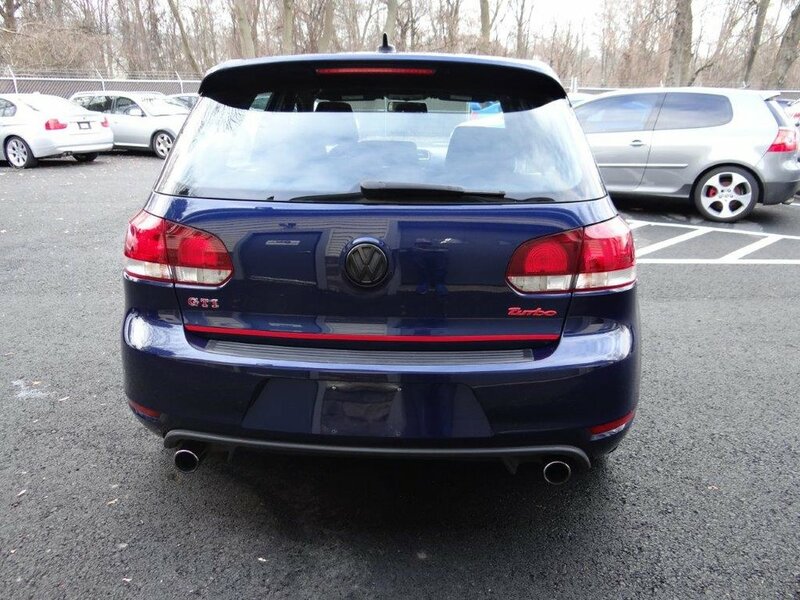 The 200hp, 2.0L turbo engine makes great power while still getting 21mpg city and 31mpg highway. 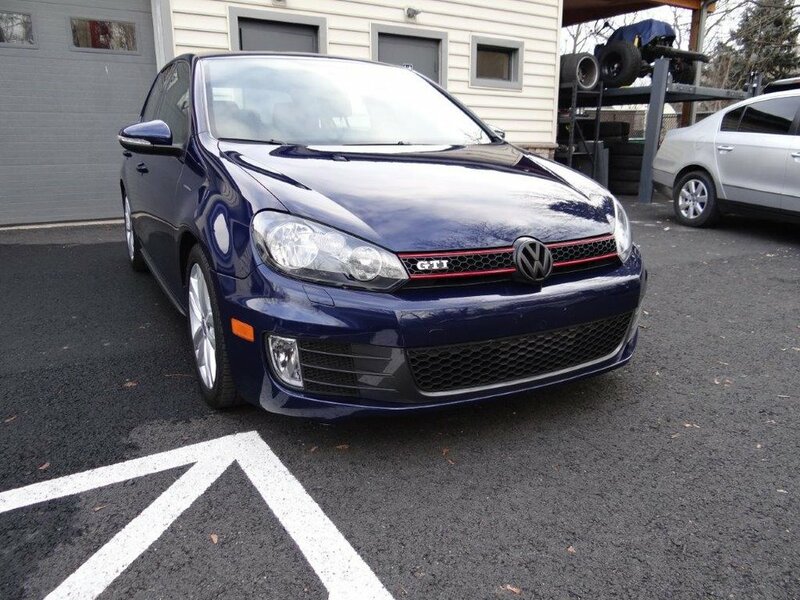 This GTi recently had maintenance completed at the VW dealership including waterpump replacement and alignment. 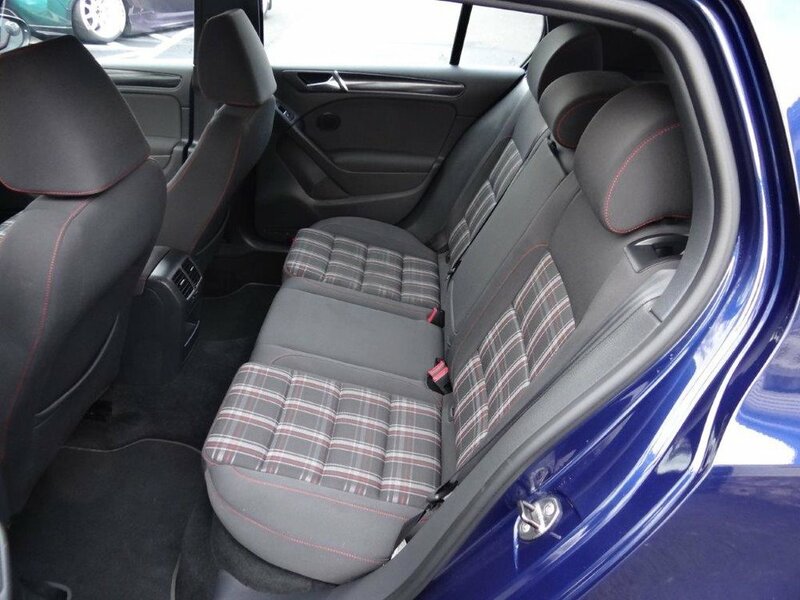 The car runs and looks great inside and out.